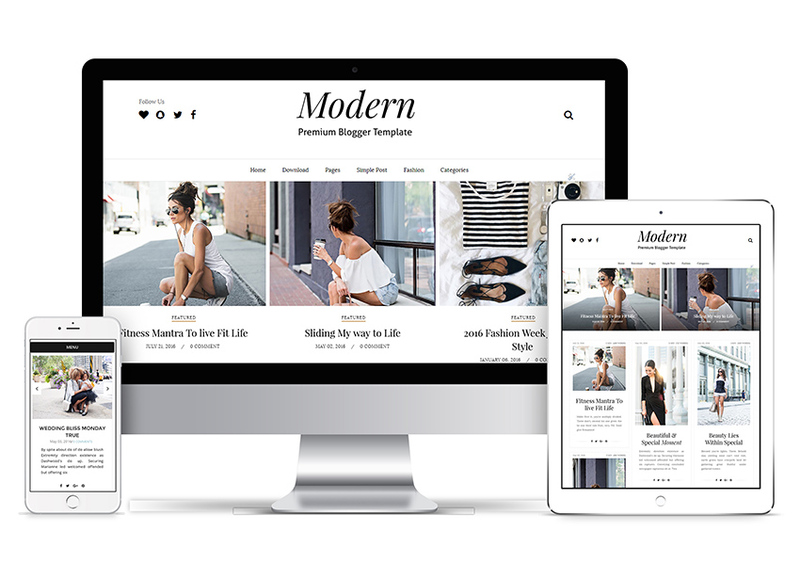 Bright Mag is a beautiful clean modern design news & magazine Premium blogger Templates fully Responsive.It’s a magazine layout design for all sorts of publishers. 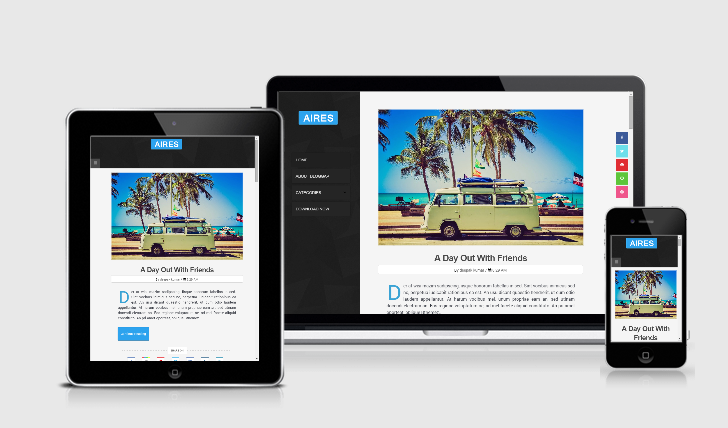 Great for review, news and blog sites,Features full width Premium slider and 4 column footer area. 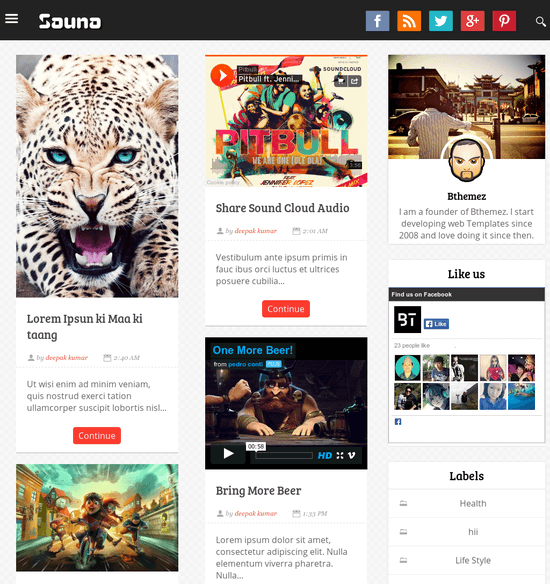 Following are some of the key features of Bright Mag Premium Blogger Templates. 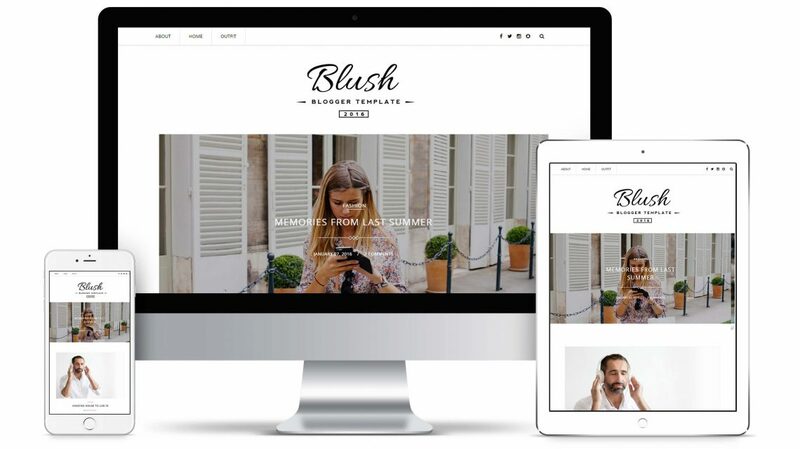 Check Out More Premium Blogger Templates here & follow us on fb,twitter and gplus. 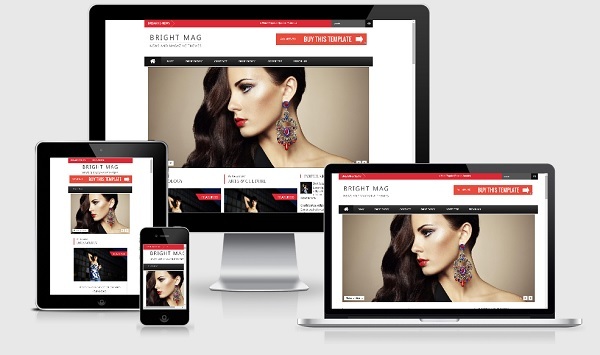 Bright Mag Theme Documentation Have Full Theme Edit and Modifying Helps. 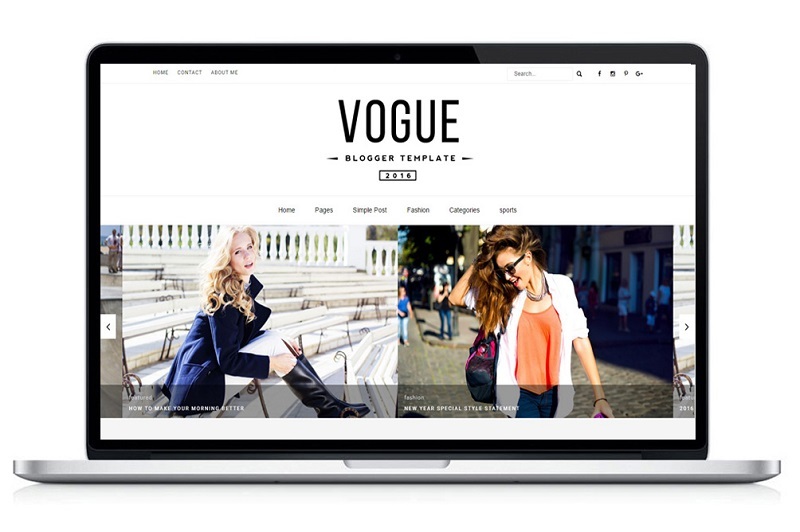 It Consists Many Screen Shots and How To Edit.Just follow the steps that are given in documentation.New Blogger’s And Professional Blogger Can easily Understand How To Work With Bright Mag blog Template. 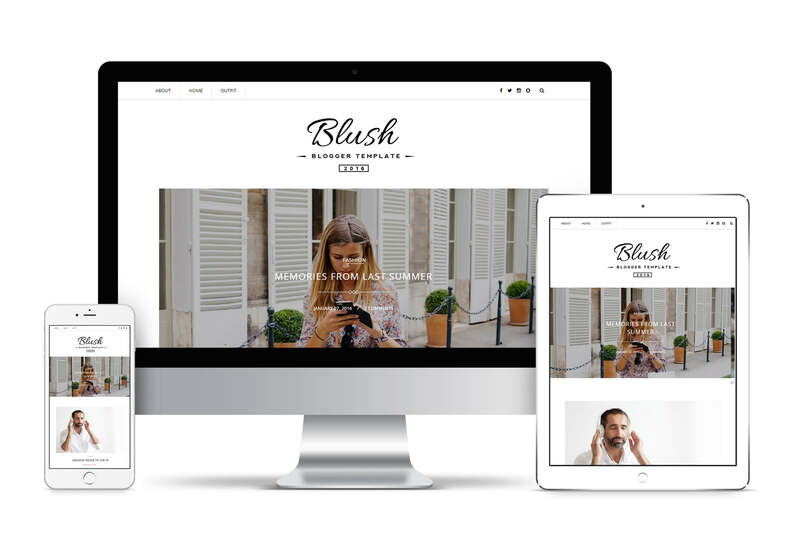 If You Use My Theme And Need Help From Me I Can Help You.please feel free to ask on our comment system, we’ll answer your questions immediately if you have same GMT with me (GMT +5.30).